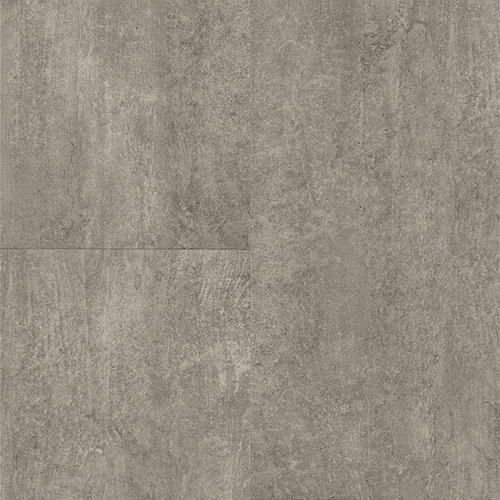 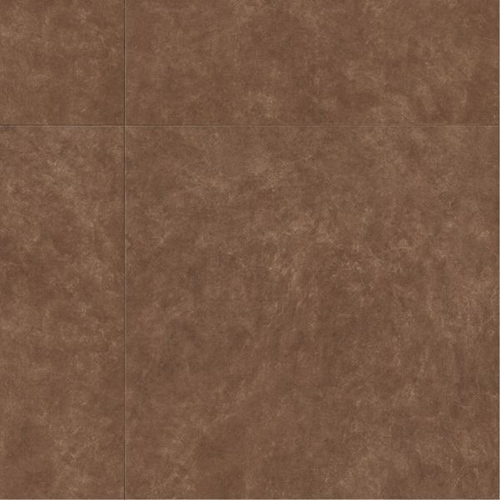 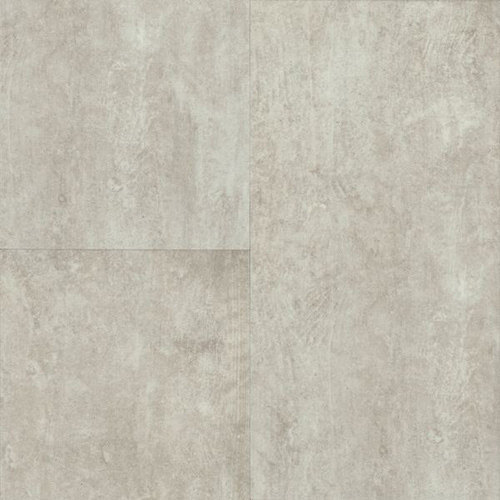 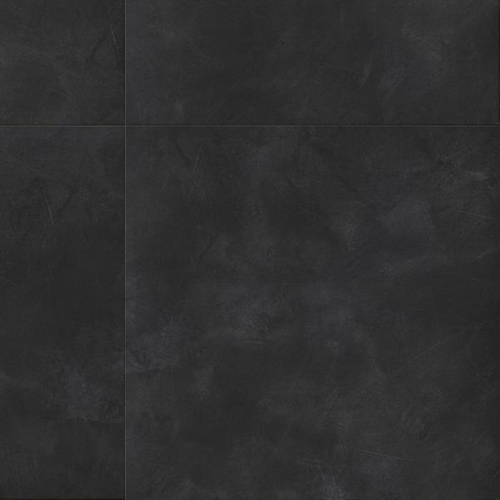 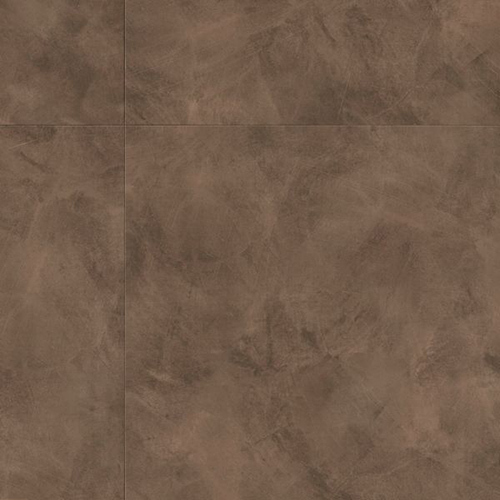 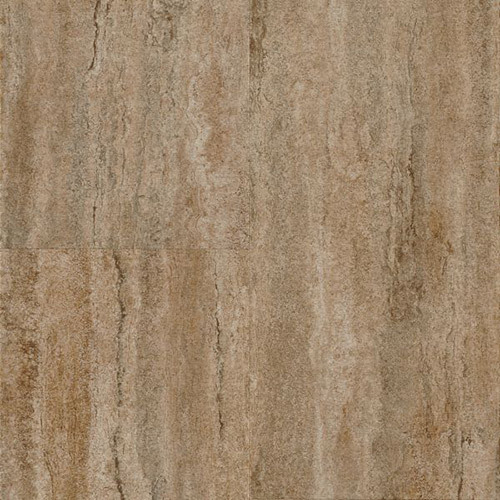 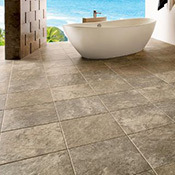 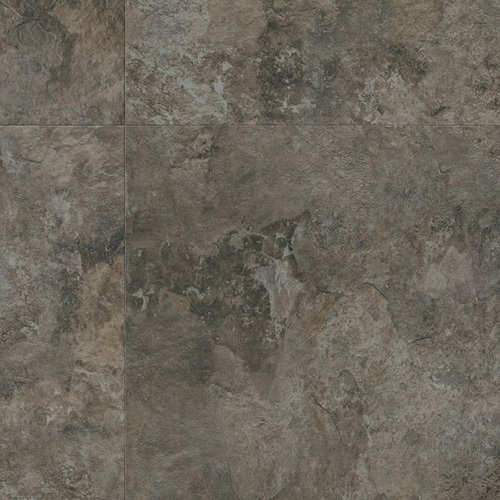 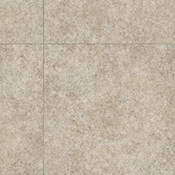 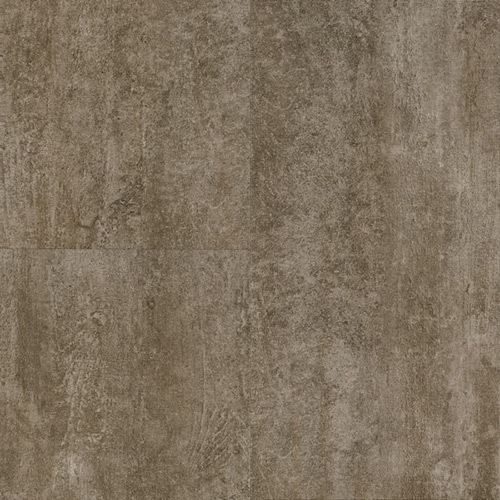 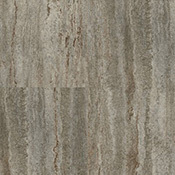 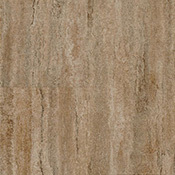 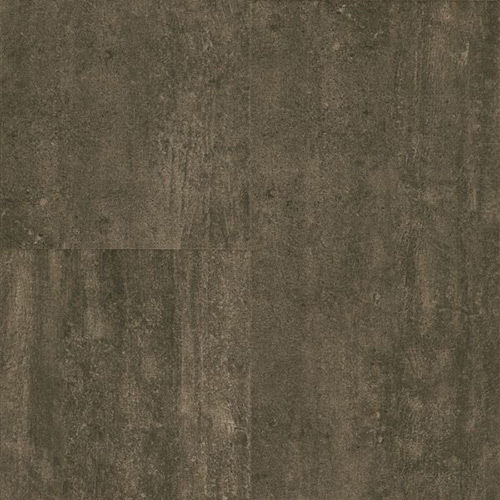 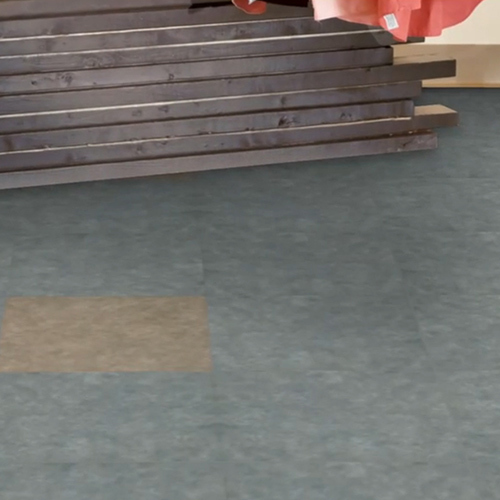 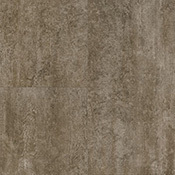 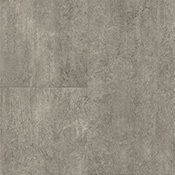 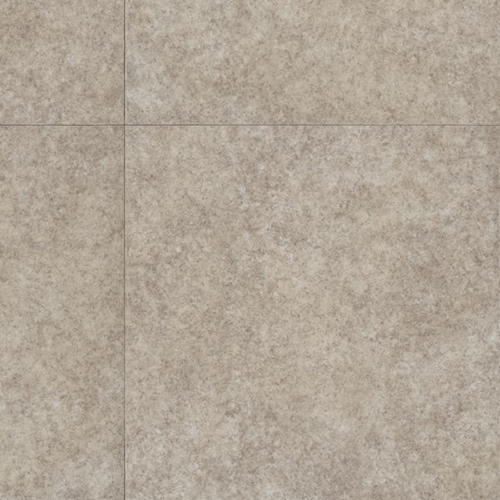 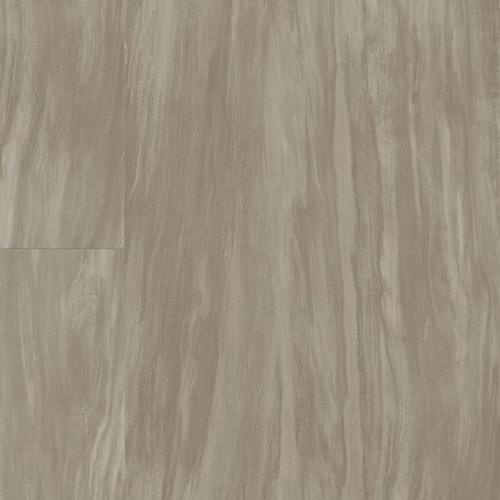 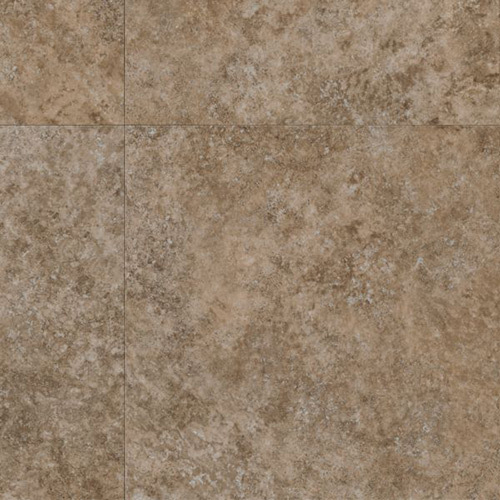 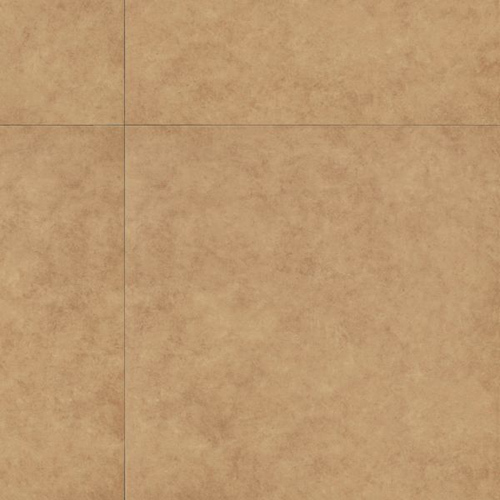 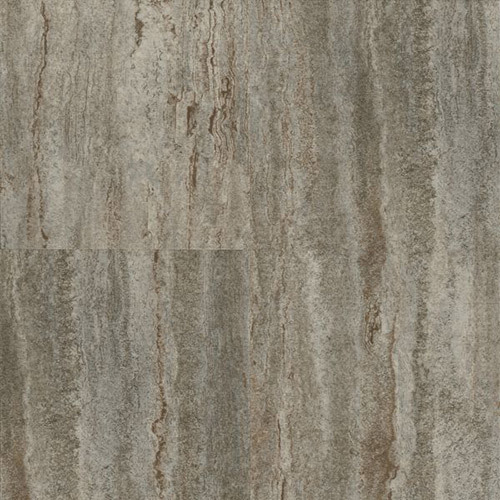 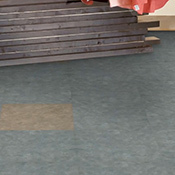 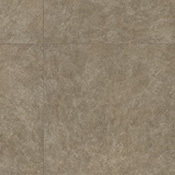 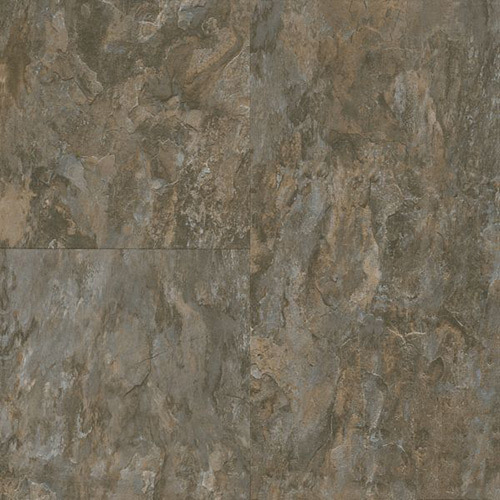 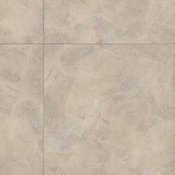 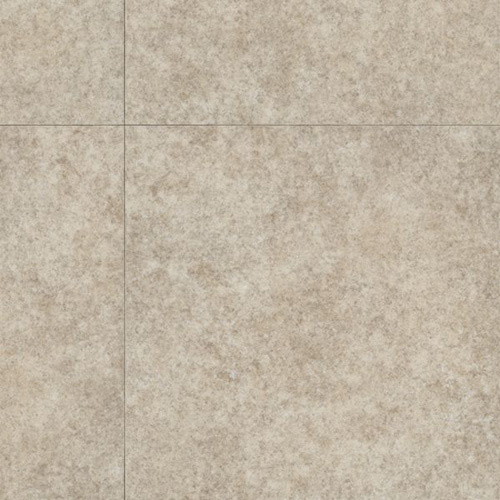 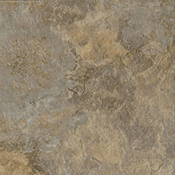 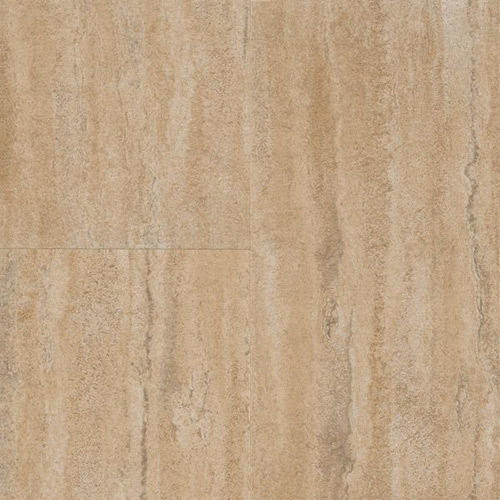 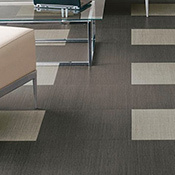 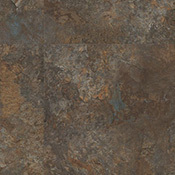 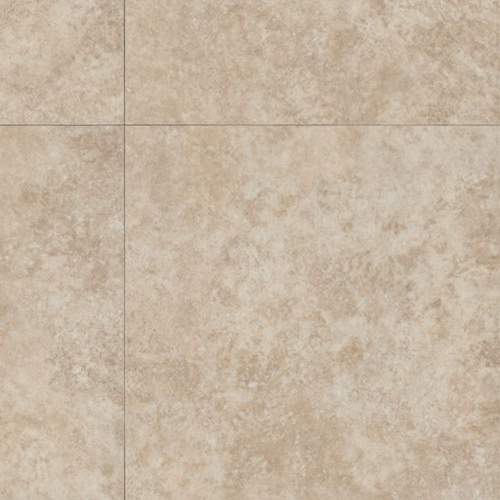 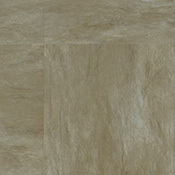 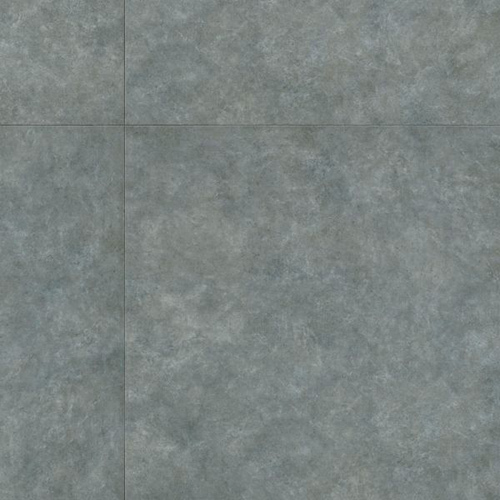 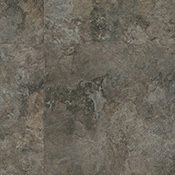 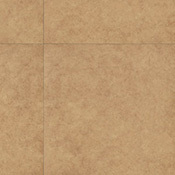 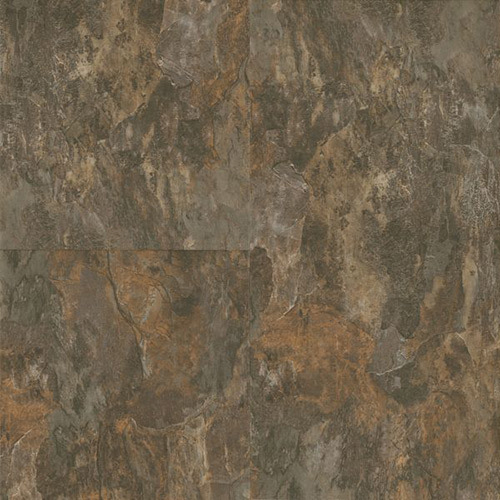 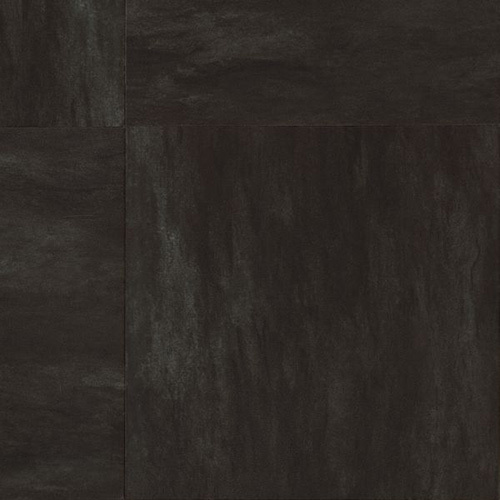 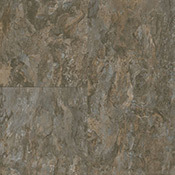 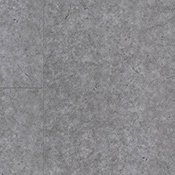 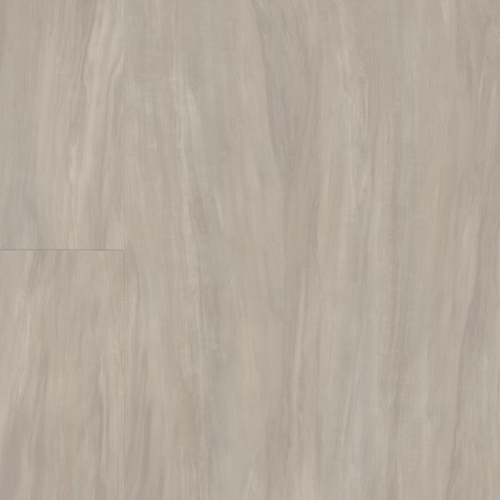 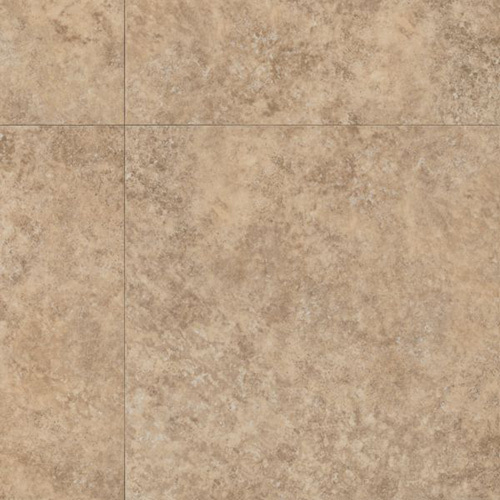 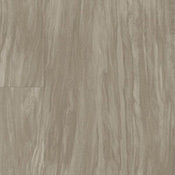 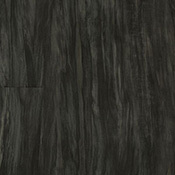 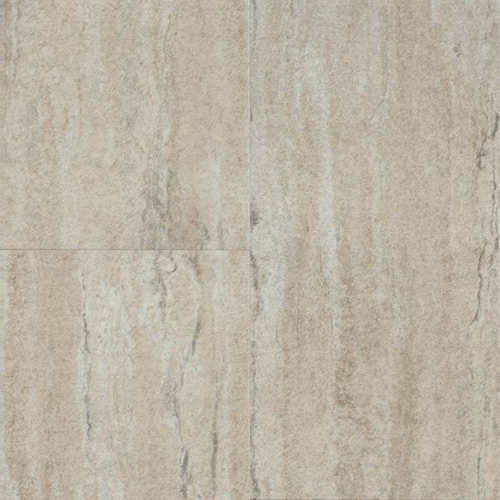 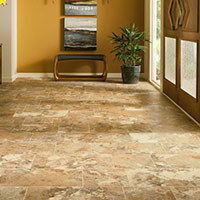 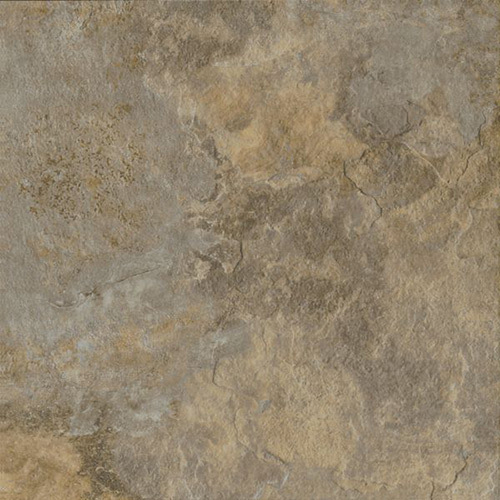 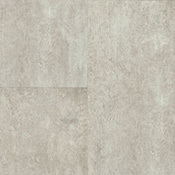 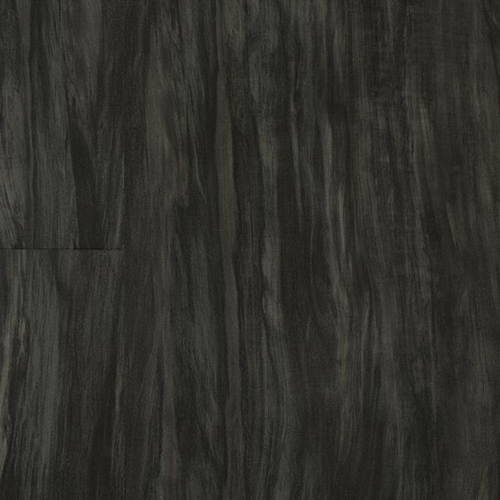 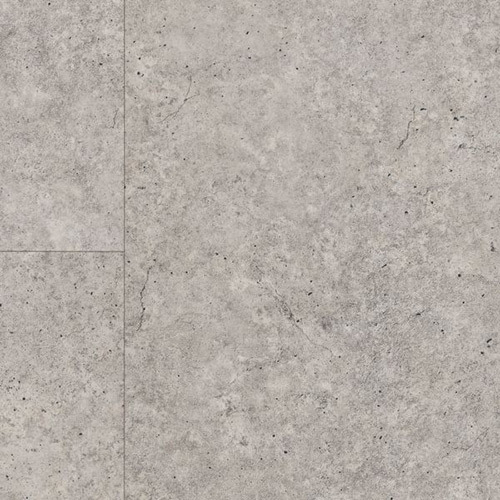 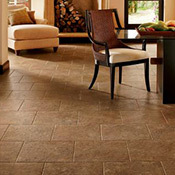 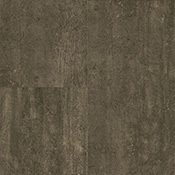 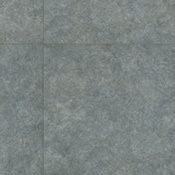 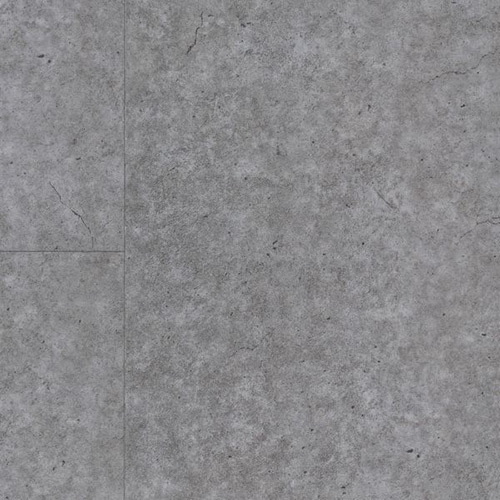 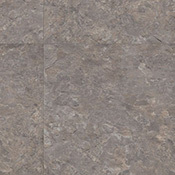 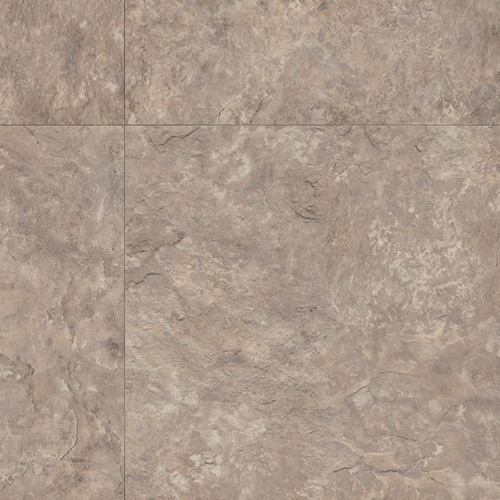 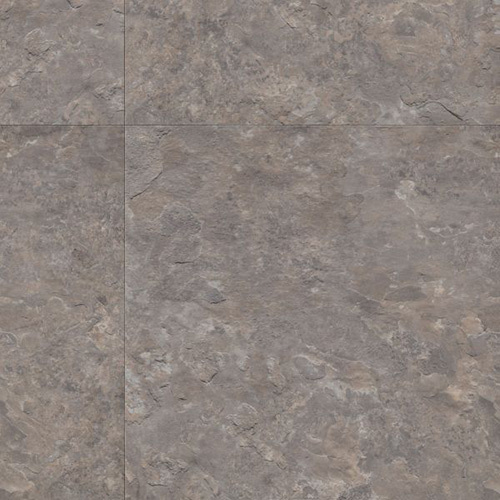 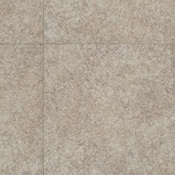 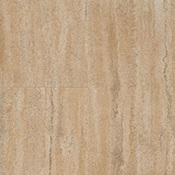 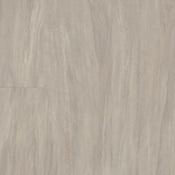 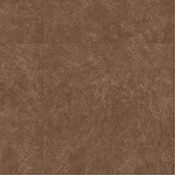 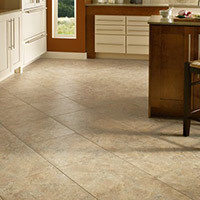 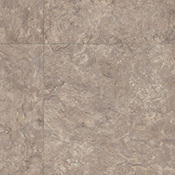 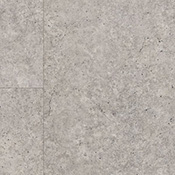 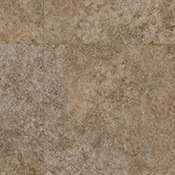 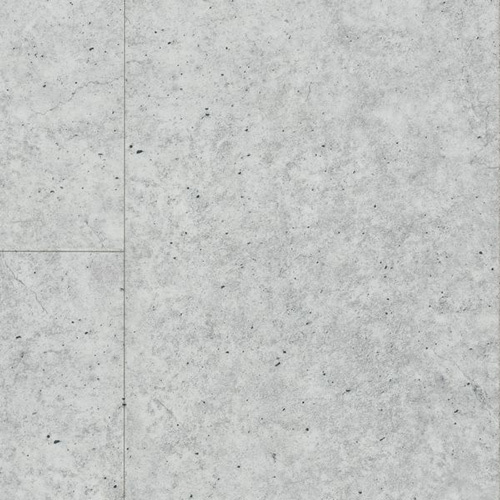 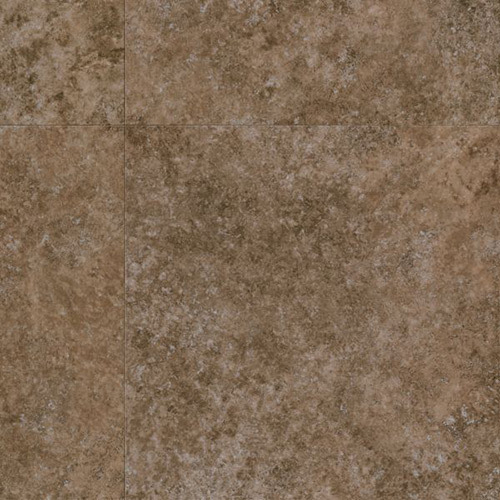 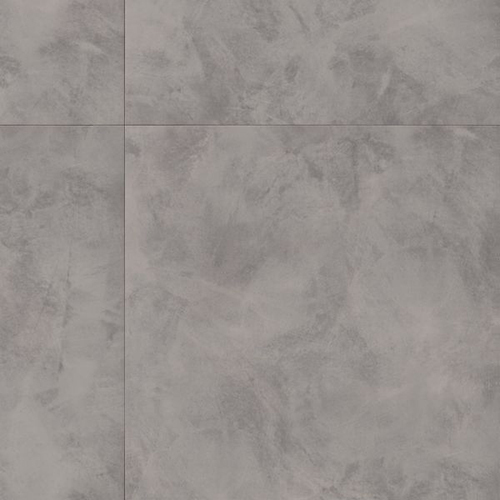 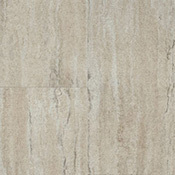 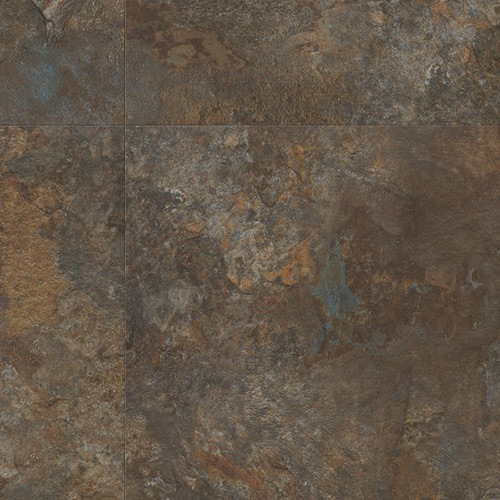 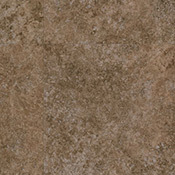 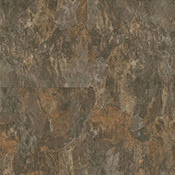 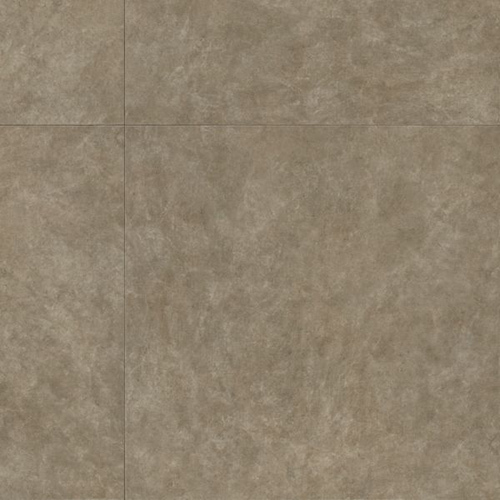 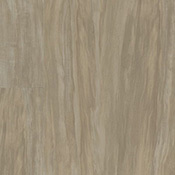 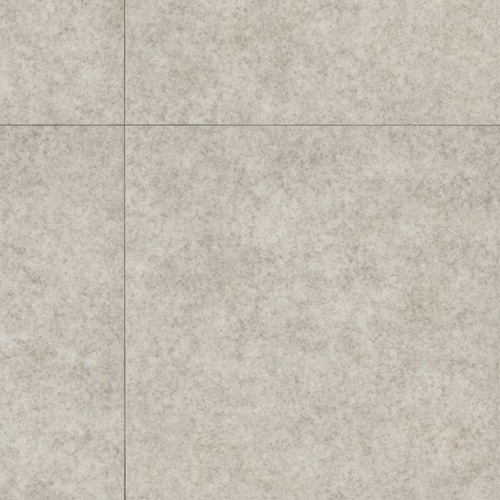 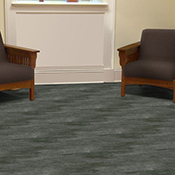 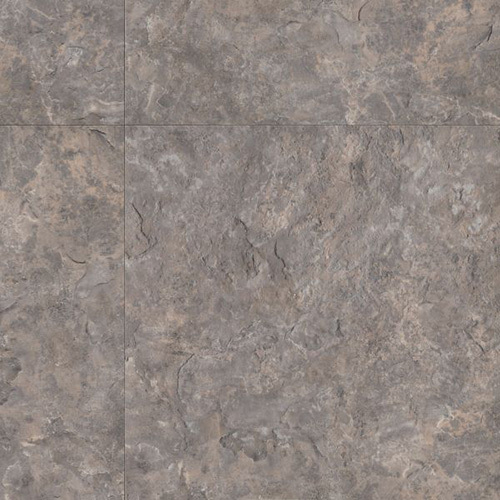 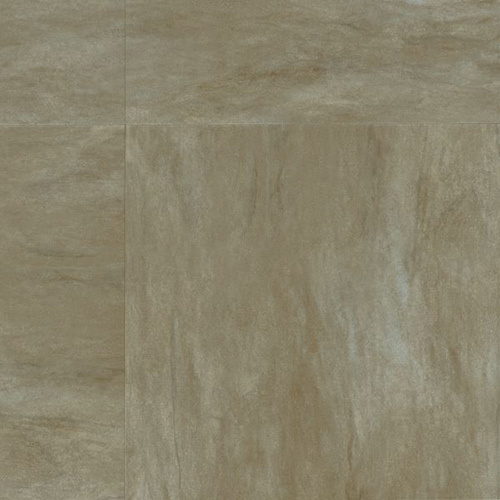 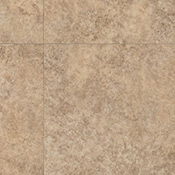 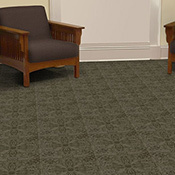 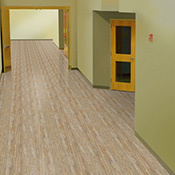 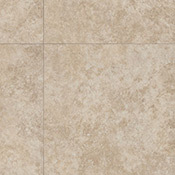 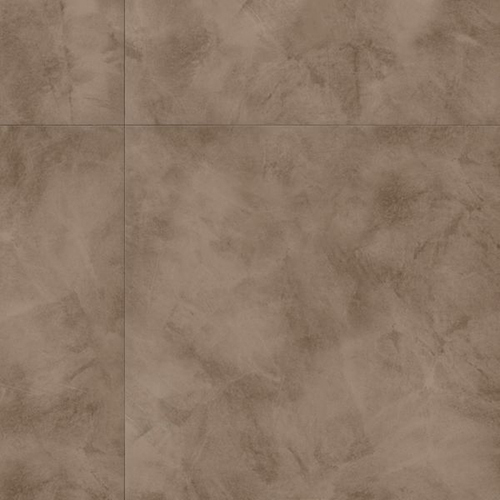 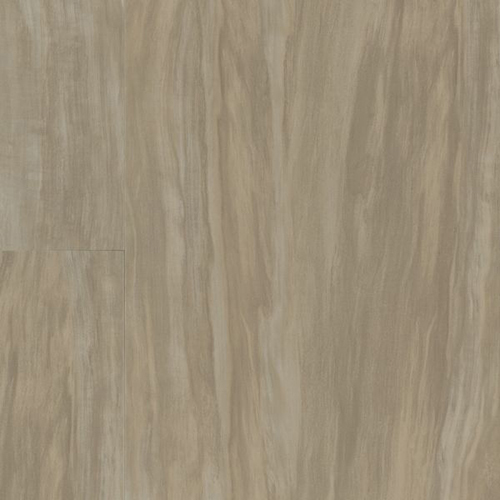 The stone visuals found in Armstrong Natural Creations EarthCuts Luxury Vinyl Tile Flooring collection bring the defining texture of stone with all the advantages of commercial resilient flooring. 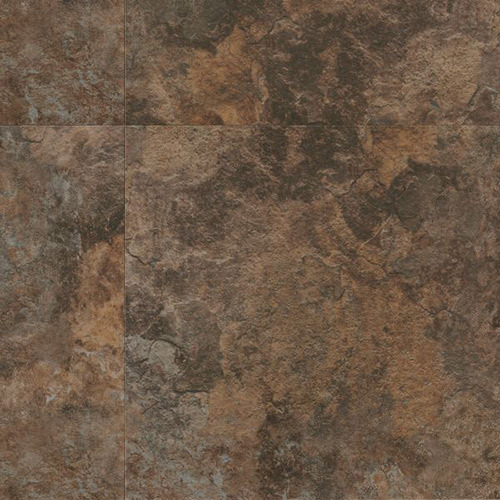 Light, medium and dark tones feature natural surface characteristics and color variations that clearly convey each stone's true character. 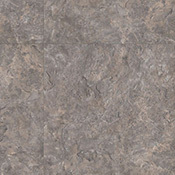 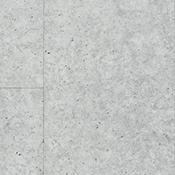 Embossed visuals display a texture inherently found in natural stone. 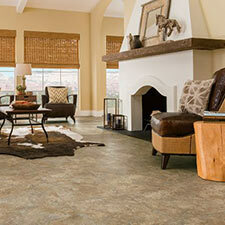 These products are made with Armstrong's scratch resistant Diamond 10 Coating. 12" x 24" 18" x 18" 18" x 36"